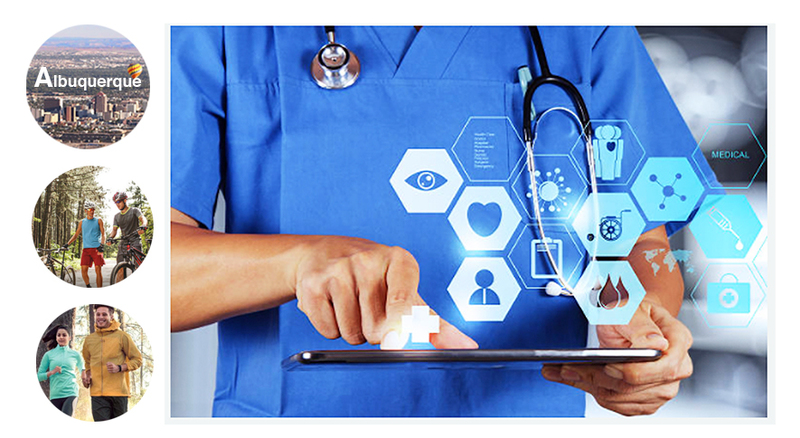 Clinical Informatics is the application of health information technologies to help in the quality of health care, control costs, and support clinical research/quality control activities. Clinical Informatics should not be confused with Clinical Research Informatics or Clinical Informatics Research. Biomedical Informatics: The science of managing information for health care, research, education and administration by applying, integrating and evaluating information technology along with its associated policies, procedures and organizational cultures. This includes the study of all forms of information technology from paper through to high performance computers. Because the field of biomedical informatics is still young, you might find many different definitions from various sources. The definition published by the American Medical Informatics Association (AMIA) is available here. AMIA also has several web pages that describe the field in much more detail. Philip J. Kroth, MD, the clinical informatics fellowship director, has been elected to serve as the Chair of the American Medical Informatics Association (AMIA) Academic Forum (AF) for a one-year term in 2015. He is serving as Chair-Elect in 2014 and will serve as Chair Emeritus in 2016. As a result of his election, the AMIA AF annual summer meeting will be held in Albuquerque in 2015. 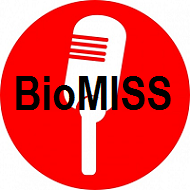 The Biomedical Informatics Seminar Series (BioMISS) features lectures from distinguished researchers, faculty members and administrators and typically runs from September through May. Click here to see the 2014-15 lecture schedule. Brochures from prior years’ series are available in the BioMISS Archive.